Team One Newport has been the leading outfitter for the world's best sailors, racers, teams, and businesses since 1985. Customer Service is our passion and we strive to make sure every customer is completely satisfied with their purchase. We choose our brands carefully to make sure we only carry the “best of the best” and proudly stand behind every product we sell. Our Team Sales/Embroidery Shop is the best in the business and supplies customers with everything from technical gear to shore gear, embroidery, sublimation, and gifts. 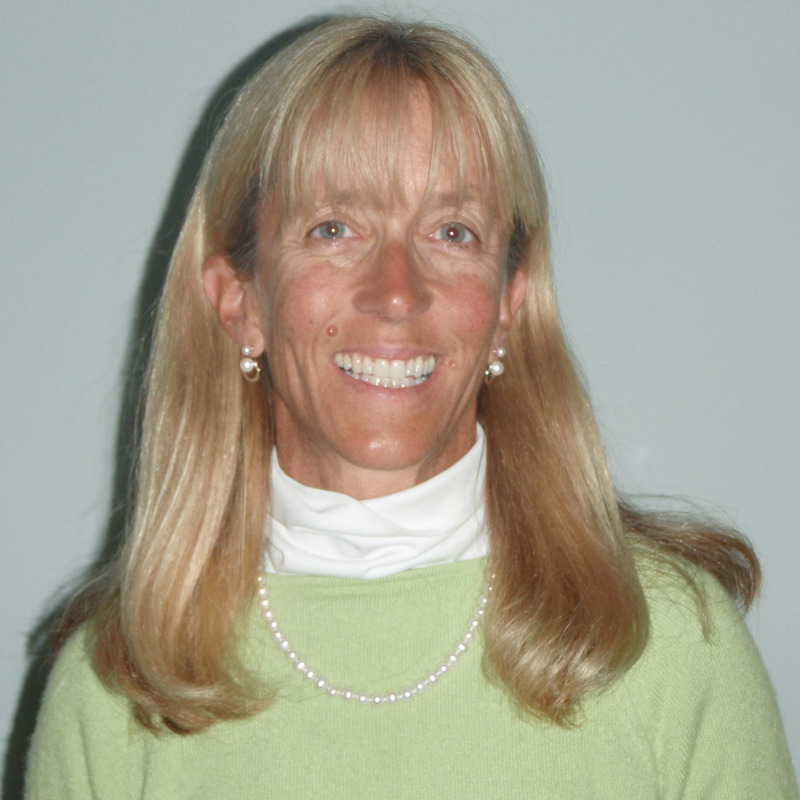 Our founder, Martha Parker, began Team One Newport in 1985 after spending two and a half years working at International Sailing Products in New York, and recognizing that there was a void in our industry. With her decision to move to Newport, RI, she saw a need to service the populations that were being ignored. Her vision was to start a company that focused exclusively on clothing for sailors and also to find and develop clothing that fit women sailors. It was an exciting time in the industry as manufacturers were just starting to gain momentum in terms of both design and fabric development. Martha grew up sailing in the JYRA of Long Island Sound. She raced Blue Jays, cruised on her family's Irwin Competition 37, and taught sailing at Sewanhaka Yacht Club. It was during these sailing activities that Martha discovered her passion for the sport. At the age of 24, she got her "big break" when John Kolius took her under his wing and included her as his bowman. As a female sailor amongst all male crews, Martha gained tremendous experience both on and off the water. She continued to learn and grow, and discovered that these experiences were crucial in helping to navigate her way as a female in the then, male dominated sailing industry. 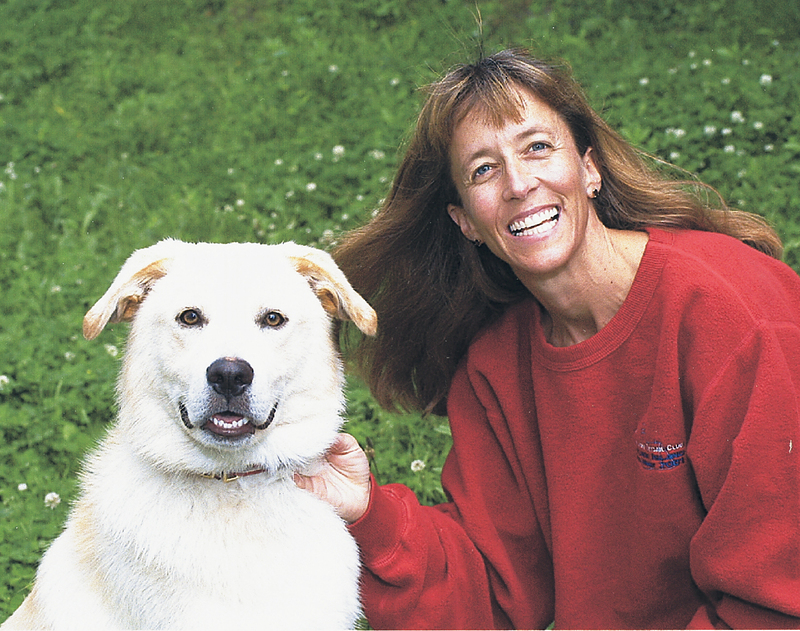 Martha has an extensive sailing resume including an Olympic Campaign in the Yingling, two World Titles and multiple North American Championships. She is part of an elite group of women who have helped pave the way for today’s women in sailing and has always believed that if you put your heart into it, you can accomplish your goals. Today, Martha actively races as a Category 1 sailor, which keeps her front and center in our industry. As an active participant in the racing scene, she gets to test the gear, as well as talk to sailors and receive feedback about the positive and negative attributes of the products that are on the market today. To this day, Martha is still enthusiastic about Team One Newport and loves what she does. After being in business for over 28 years she is most proud of the team she has assembled and how well they work together. She understands the hard work that it takes to succeed and is energetic about moving forward and continuing to provide the quality, service, and expertise that her customers expect. Martha's vision is to continue to find and develop the best products for her customers, both sailors, and those who participate in water sports. This spring, Team One Newport will launch the Scrambler Line – its own line of shorts, vests and jackets. This has been part of Martha’s vision for years and she is excited to introduce it to the market. The Scrambler Line was developed to help service the teams who continue to come to us for crew uniforms, embroidery and sublimation. It is Team One Newport’s goal to service all of our customers to the best of our ability and to continue to let the company evolve naturally as the industry sails into the future.